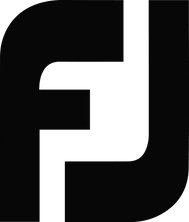 The FJ Blog features news from the tour, product launches and insights, tips, corporate announcements and more. 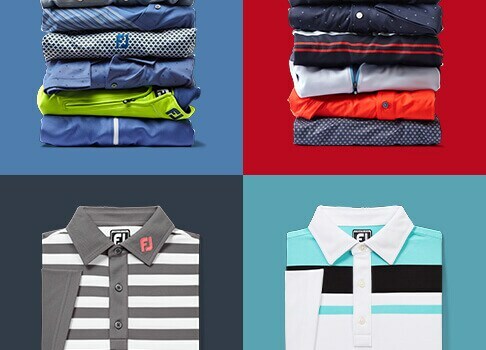 FootJoy®, the #1 outerwear brand in golf, announces the launch of the all-new DryJoys Tour L.T.S. The LTS features a completely new construction and fabric to reduce weight and improve mobility while still remaining 100% waterproof in all playing conditions. L.T.S. stands for lightweight construction, temperature regulation and stretch fabrication. Where other jackets can have as many as 24 panels and 27 or more seams, the new LTS jacket has only five panels and six seams. Fewer panels and seams reduces weight and bulk while improving mobility and eliminating places for water to gather. Partnering with ThermoLite® to create a specially developed ThermoLite bonded liner using hollow core fibers made this possible. 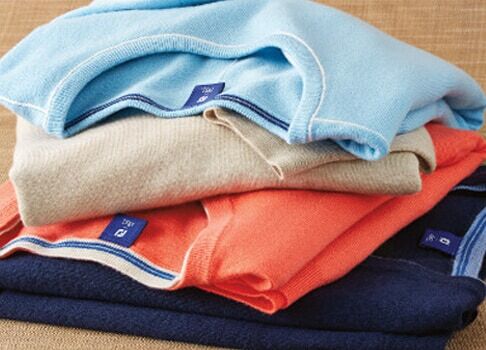 When conditions are cool, the hollow core fibers trap body heat inside the core and when conditions are warm, the fibers wick moisture and expel heat for optimum temperature regulation. 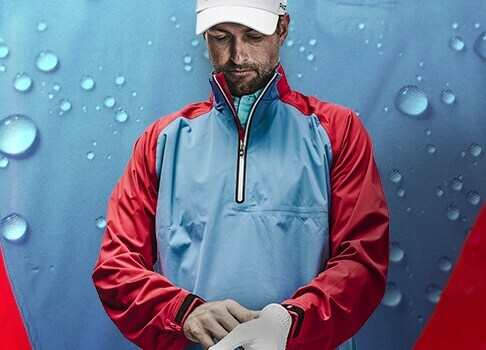 FJ focuses solely on the game of golf so in selecting a fabric for a new rain jacket required a material that was soft, quiet, flexible and waterproof. 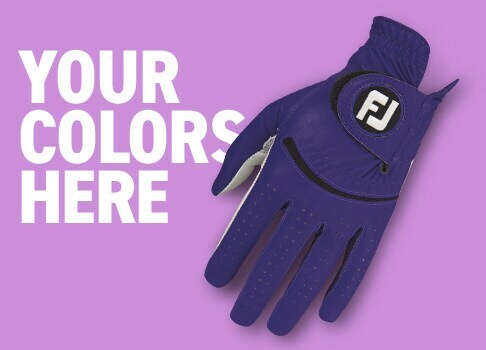 Most notably, with the golf swing in mind, FJ has developed a 3-Layer Bonded Fabric, which boasts soft, comfortable and quiet attributes, as well as excellent 4-way stretch that moves with your through the golf swing. The new Tour LTS jacket has been validated on Tour by some of the top players in the world, including Jimmy Walker, and further tested in the harshest conditions of a remote golf destination where players were challenged with cold, windy and wet weather. “It gives me full range of motion and it's completely waterproof. Just what I want” said Jimmy Walker. 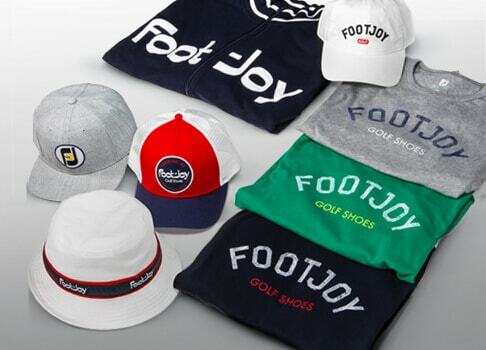 Visit http://www.footjoy.com/make-every-day-playable.html to learn more and be sure to join the conversation on social media with #TourLTS. 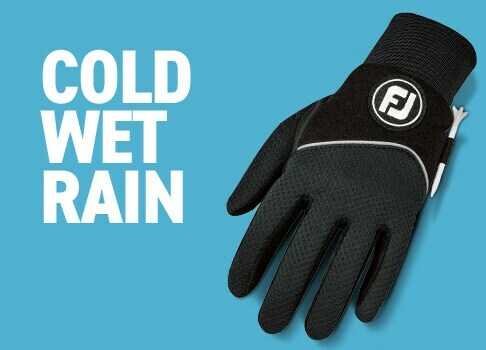 FootJoy®, the #1 Glove in Golf and the #1 Rain Glove in Golf, announces the launch of the new FJ RainGrip® golf glove. Featuring unmatched grip and control, improved breathability and comfort, and a precision fit, the new FJ RainGrip is essential equipment in the wettest playing conditions and ideal for hot and humid temperatures. 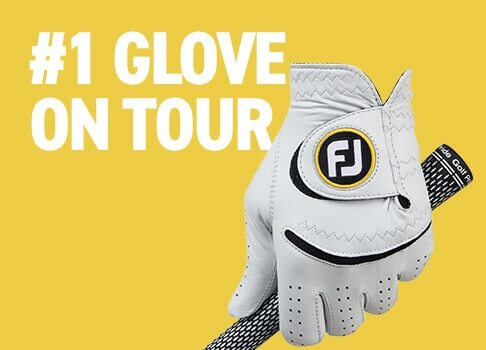 Bringing together the finest attributes of FJ’s innovative engineering process, the Tour-Proven RainGrip glove has been designed to deliver maximum grip and control in the palm and fingers when the weather is at its worst. However, not just for inclement weather, RainGrip also performs extremely well when temperatures and humidity are elevated. 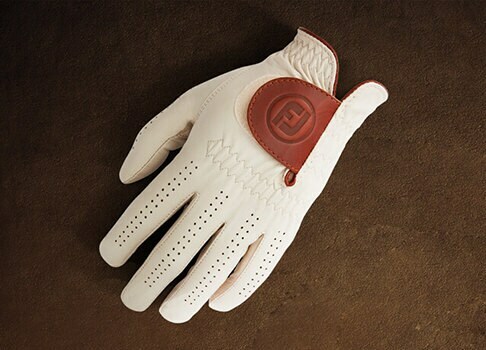 Moisture management where you need it the most for a secure connection to the club, as well as improved breathability across the back of the hands, make these gloves a great option for summer rounds. “FJ RainGrip has been the standard for wet playing conditions since it was introduced over 20 years ago. Since its inception, RainGrip has provided unmatched all weather performance so golfers can play at their highest level even in all climate conditions,” commented Maria Bonzagni, Senior Director of Golf Gloves and FJ Gear. Quick-Dry™ II Knit Material – This knit material on the back of the fingers dries quicker while providing a more conformed fit. 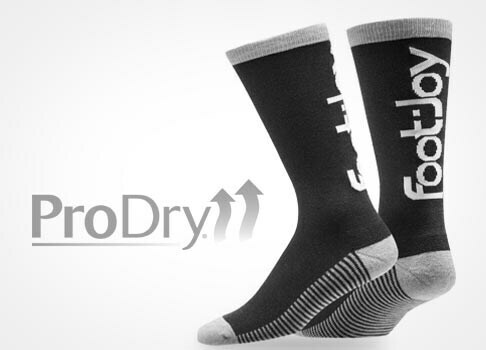 It optimizes breathability, flexibility and quick drying comfort. Sure-Grip™ Autosuede™ Knit Palm – Improves fit and grip in any rainy conditions. It conforms to your hand and the club providing maximum control and an unbeatable wet weather grip. ComforTab™ Closure – The angled closure is strategically positioned for a precise fit and stress-free comfort. The latest version of the very successful D.N.A. (DryJoys Next Advancement) franchise launches today with the introduction of the all-new D.N.A. Helix. 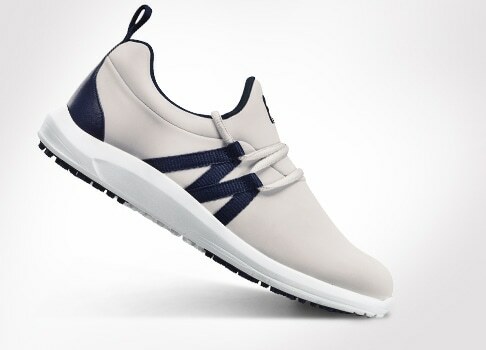 Featuring a wider platform and a structured, lightweight construction to create power from the ground up, DNA Helix is available on footjoy.com and wherever FJ golf shoes are sold. Originally launched in 2014, the DNA category has been widely adopted at every level of play, including on the worldwide professional Tours. “I’ve worn every version of DNA and this is by far the best for me,”said Scott Stallings. “The additional support they built in, especially laterally as I move back and through the ball, is fantastic." The new NitroThinTM 3.0 TPU (thermoplastic polyurethane) outsole foundation in DNA Helix was developed to deliver the additional stability requested by Tour players. In fact, DNA Helix is 38% more stable than its predecessor. This was achieved by increasing the width between the cleat receptacles in the heel by 13% for more surface coverage underfoot. In addition, a new fit-bed was developed with more lateral stability and the integration of a 3D FoamCollar also helps to lock the player’s foot in place. Jason Dufner returned to the winners circle this Sunday at the Memorial Tournament presented by Nationwide. On a blustery Sunday, Dufner shot even par on the front nine to remain in the hunt of the title. On the closing nine, Dufner carded four birdies including a clutch par save on the final hole to win by two strokes. Dufner stated post round, "I played really well today, I stuck in there. I felt really confident going into the back nine. I kinda got through the front nine and I felt like I have a chance to win this, let's be aggressive and I was proud I was able to do that." 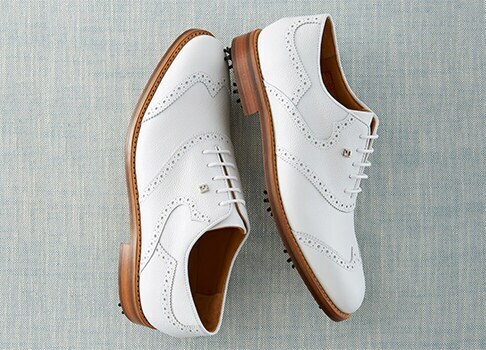 Dufner relied on FJ ICON MyJoys golf shoes en route to the victory. This is Dufner's fifth PGA Tour victory. 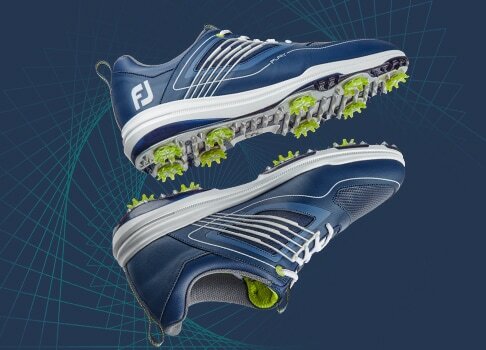 Click here for your chance to win a pair of FJ ICON MyJoys Golf Shoes! NO PURCHASE NECESSARY. Void where prohibited. Open to US residents 18 years or older.Sweepstakes will begin at 12:01AM ET on 6/5/2017 and end 6/7/2017 at 11:59PM ET. Kisner Closes the Deal at the Dean & Deluca Invitational! Kevin Kisner shot a final round 4-under par 66 to reach 10-under par for the tournament. On the final hole of regulation, Kisner made a clutch up and down from over the green to seal the victory at the Dean and Deluca Invitational. Kisner relied on the structured performance of DryJoys Tour MyJoys and the ultimate performance and feel of the StaSof golf glove en route to victory. This is Kisner's second career PGA Tour victory.